Super Deal! Nikon USA authorized dealer Adorama has a great deal on Refurbished Nikon D7100 for only $599.95 with a 90 day Nikon warranty. You save: $400.00 (40%). 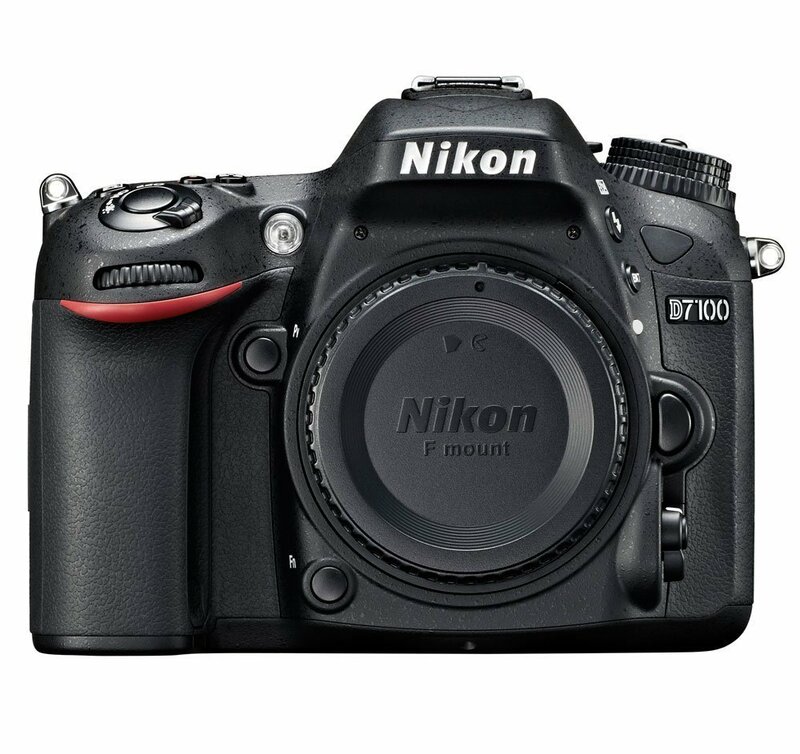 This entry was posted in Hot deals and tagged Nikon camera deals, Nikon d7100 deals/ cheapest price on September 30, 2015 by admin. This entry was posted in Panasonic Camera and tagged Panasonic camera rumors, panasonic lumix GX8 on September 30, 2015 by admin. This entry was posted in Sony camera and tagged Sony camera rumors on September 30, 2015 by admin. Super Hot Deal! 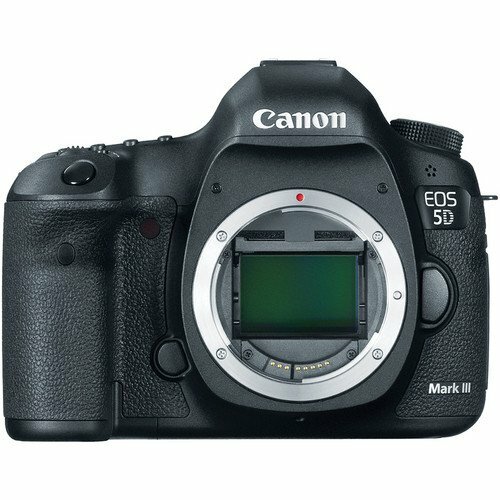 Getitdigital(99.7% approval) has a great deal on Canon EOS 5D Mark III Camera Body for only $1,899.00! It is new and for 1yr store Warranty. This is another $100 lower than before. This entry was posted in Hot deals and tagged Canon camera deals, Canon EOS 5D Mark III deals/cheapest price on September 29, 2015 by admin. 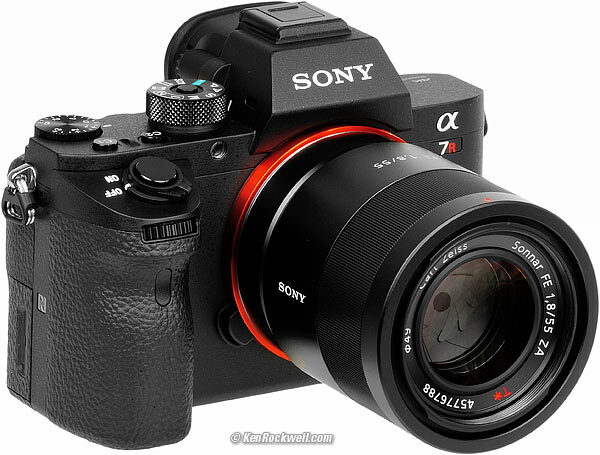 This entry was posted in Sony camera and tagged Sony A7R II, Sony camera rumors on September 29, 2015 by admin. 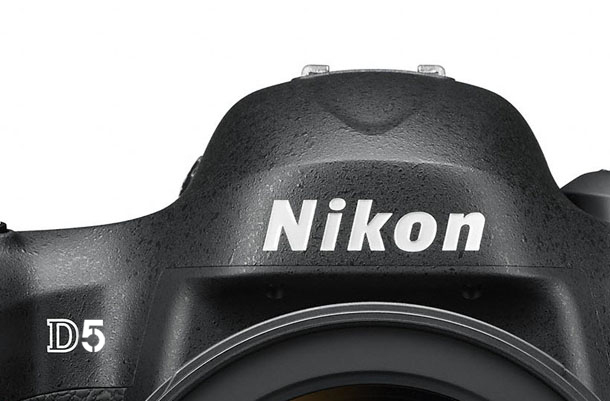 The Nikon D5 will be announced most likely at the next CES show in January 2016. Here are specifications of this full-frame camera updated from NR. This entry was posted in Nikon Camera and tagged Nikon Camera, Nikon D5 on September 29, 2015 by admin. Olympus announced two firmware upgrade: version 4.0 for Olympus OM-D E-M1 and version 2.0 for the new released OM-D E-M5 Mark II. Both will be released in late November. Here are two videos introducing you to the new firmware features. This entry was posted in Olympus camera and tagged Olympus camera rumors, Olympus E-M5II on September 29, 2015 by admin. 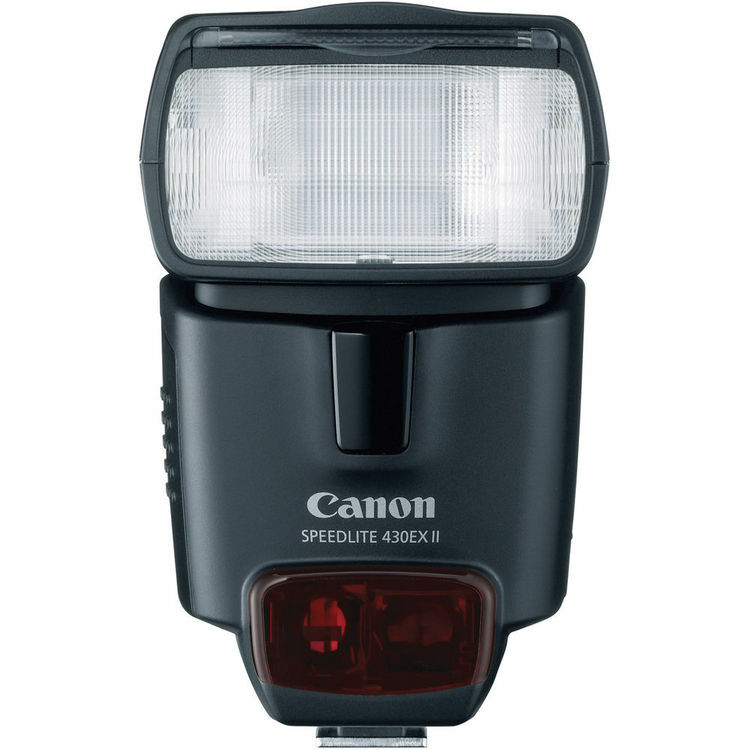 This entry was posted in Hot deals and tagged Canon camera deals on September 28, 2015 by admin. 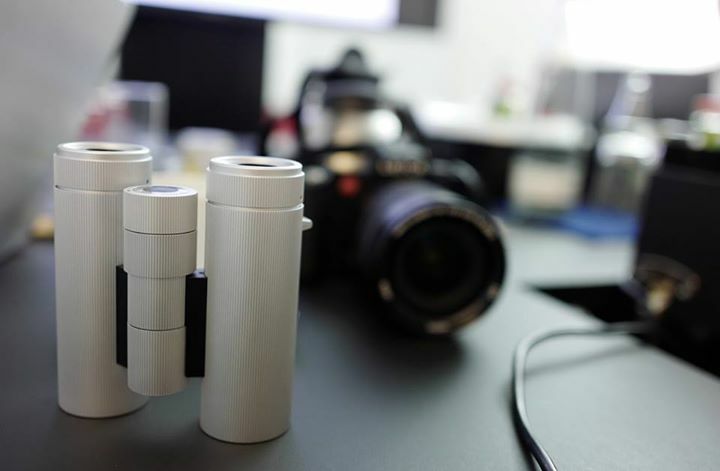 This is an image posted by Leica CEO Andreas H Kaufmann on his facebook page. From this image, do you see the upcoming Leica SL (Typ 601)? This full frame camera is expected to be announced next month. 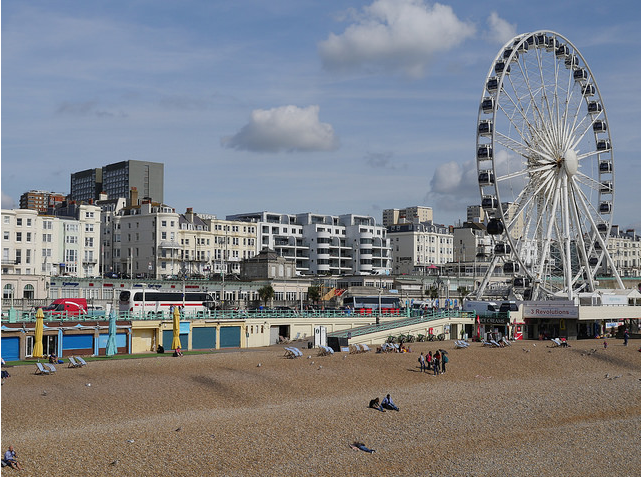 This entry was posted in Leica camera and tagged Leica camera rumors, Leica SL Typ 601 on September 26, 2015 by admin. Hot Deal Back! 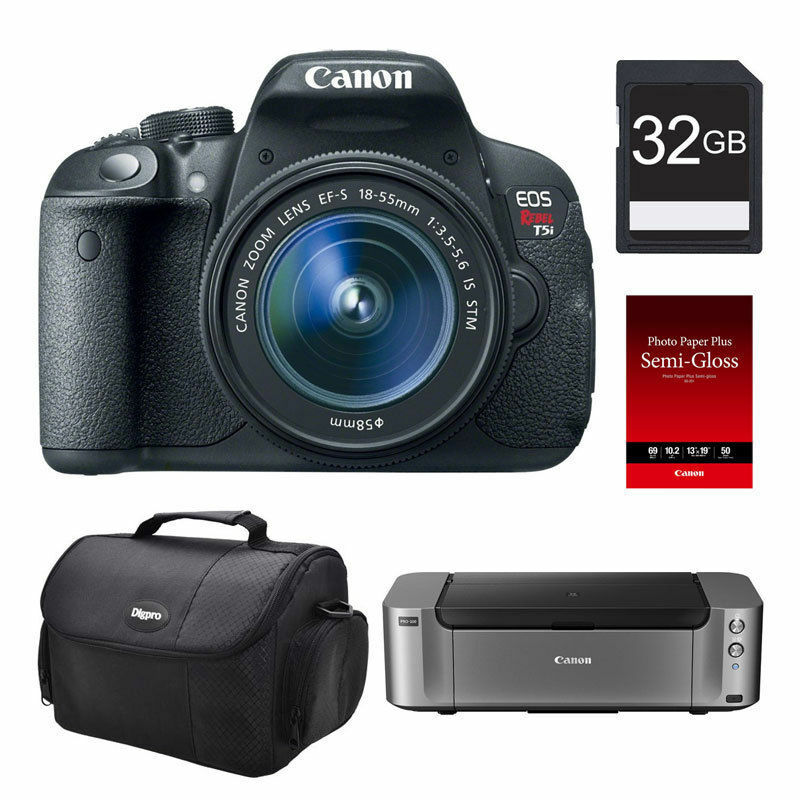 Buydig (99.3% Positive feedback) has a great deal on Canon EOS Rebel T5i with 18-55mm Lens, 32GB, Printer Bundle + $350 MIR for only $749.00. This entry was posted in Hot deals and tagged Canon camera deals, Canon EOS Rebel T5i deals/ cheapest price on September 26, 2015 by admin.